We are excited to host our second Pop-Up Shop with Beer Tasting at The Meadows on Thursday, September 7th from 4pm to 8pm! Come visit us for beer tastings with 9 Mile Legacy Brewery who will be offering some of their most popular brews. We are excited to have Beaver Creek Customs and Uncle Mike’s All Natural Products join us for this fun event. 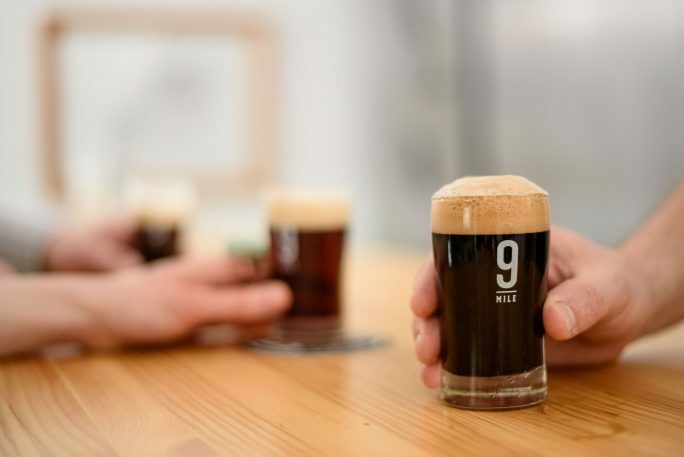 Started by 2 families who had neighbouring farms that were located roughly 9 miles apart, the story of 9 Mile Legacy Brewing Company is about collaboration, growth and good neighbours celebrating good times together and weathering hard times together. Read here for the full story. 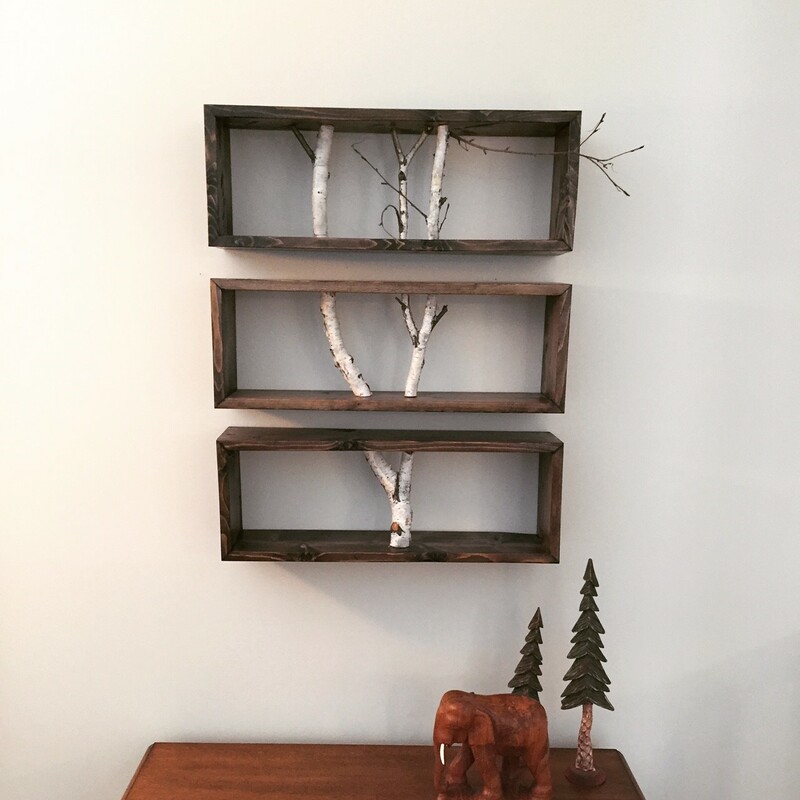 Locally made reclaimed wood products custom built by Mike Wiebe, ranging from business card holders to live-edge dining tables like the various custom-built pieces in our Showhome. Stay connected on Facebook and Instagram. 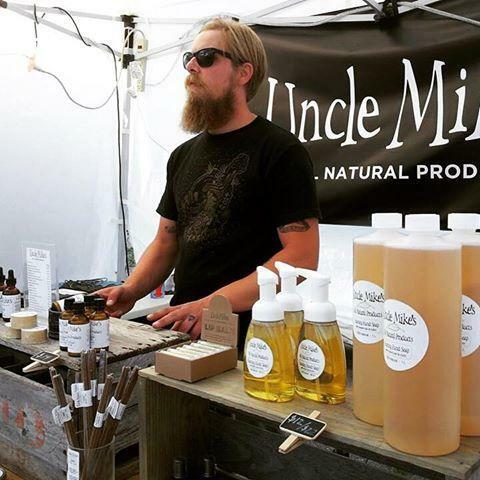 Started in 2008 after needing something to strengthen and repair dry and damaged hands, Uncle Mike’s All Natural Products are handmade from cold-pressed vegetable oils and steam distilled essential oils such as salve, deoderant, toothpaste, soap, aftershave, and the list keeps growing. If you can not make it to our event, you can find these wonderful products at various locations or shop online. Come join us for an evening of tastings while supporting your local talent. 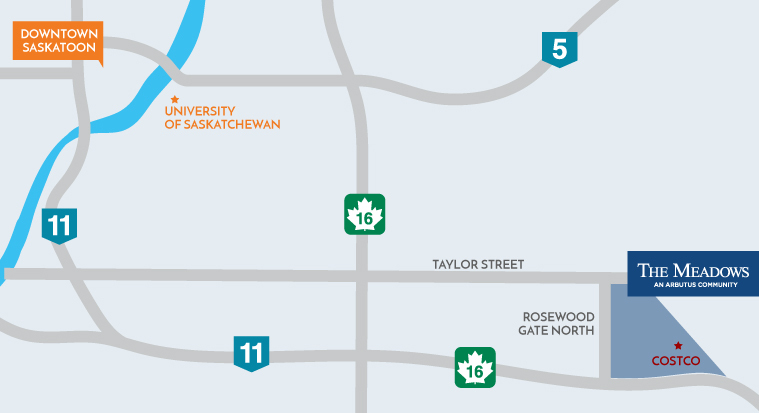 We hope to see you, your friends and your family there!